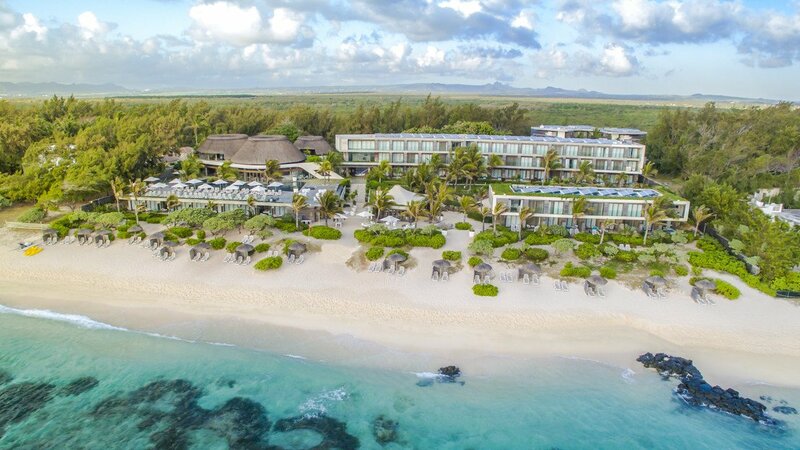 Steeped in luxury, this exceptional adults-only resort lies on Mauritius' fabulous east coast. 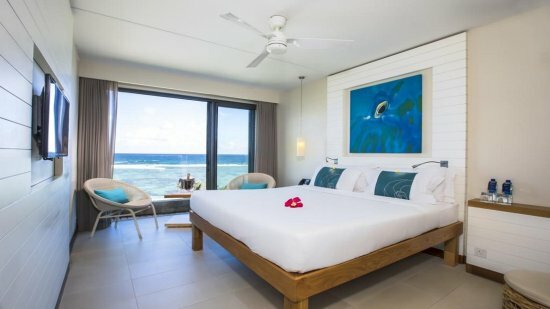 Radisson Blu Poste Lafayette sits beside a shimmering turquoise lagoon, with contemporary guestrooms that enjoy spectacular views. From the on-site spa and invigorating fitness sessions, to buffet delights and gourmet cuisine, Radisson has everything for an unforgettable holiday. Radisson Blu Poste Lafayette Resort and Spa is located directly on the beach. There’s numerous beach-related activities within walking distance of the hotel, including a fabulous array of water sports. Sir Seewoosagur Ramgoolam International Airport is just under an hours’ drive away from Radisson Blu Poste Lafayette Resort and Spa. 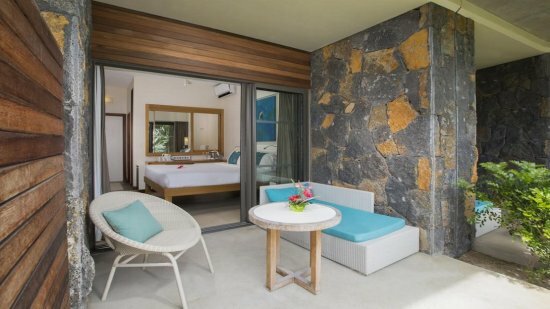 A great starting point for accommodation Radisson Blu offers these 33 square metre options set across from the resort featuring the same contemporary feel as other choices. 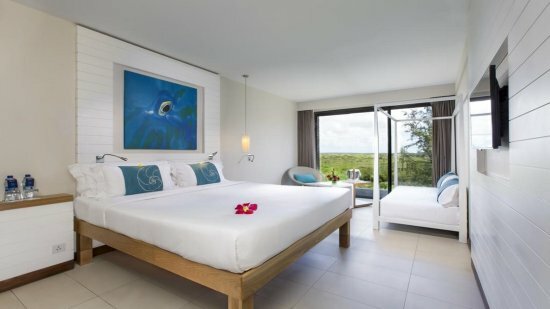 Located in the main building, these rooms offer a similar design to the Ocean View choices with the relaxing properties of lush tropical garden setting the mood. A minimalist approach allows for plenty of space and an air of sophistication in these rooms. Fantastic provisions combine with fabulous ocean views which can be fully enjoyed from the small terrace or balcony accessed by floor-to-ceiling doors. This open-air thatched roof venue takes an air of magical enchantment at night and the dishes served include the greatest world flavours via colourful buffets and set menus. Enjoy the culinary delights served from this specialty restaurant where the diverse and much-loved Mauritian cuisine takes centre stage. A chic bar and restaurant right beside the beach, here is where stylish cocktails can be enjoyed with delicious pizzas, salads and snacks. The all-inclusive package at Radisson Blu Poste Lafayette Resort and Spa generally consists of breakfast, lunch and dinner, served in the one of the restaurants. During meals soft drinks, beer, water and wine are offered. Locally produced alcoholic and non-alcoholic drinks like water, wine, refreshments, soft drinks, beer, spirits etc are also served from the hotel bars.